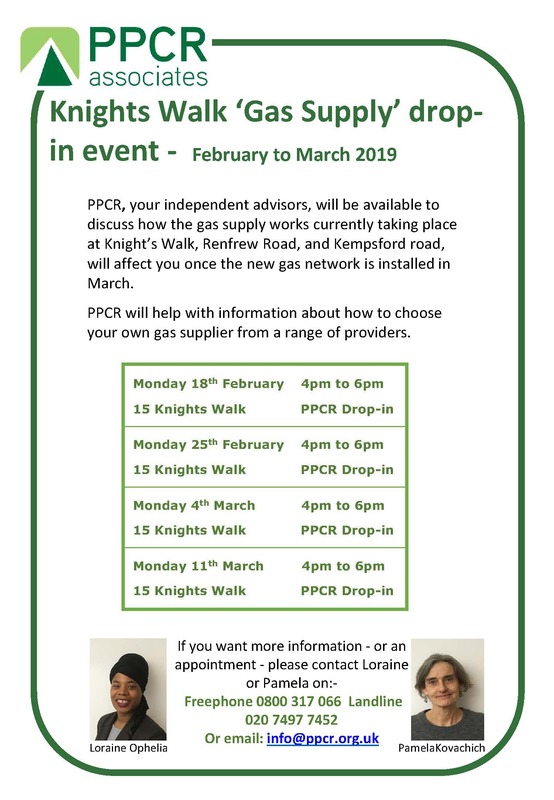 Following an interviewing process, PPCR were selected by Knight’s Walk Resident Association to provide Independent Advice for all the residents affected by the proposed regeneration of Knight’s Walk. To be successful, the regeneration has to be Council and the Community led – working in partnership. PPCR will work with the residents and Lambeth, to set up a Resident Engagement Panel. This Panel will formally engage with the Council as a Sounding Board for ideas. PPCR are here to assist and support the residents to develop a ‘vision’ for the area and the Community, draw out information and examine proposals in depth. 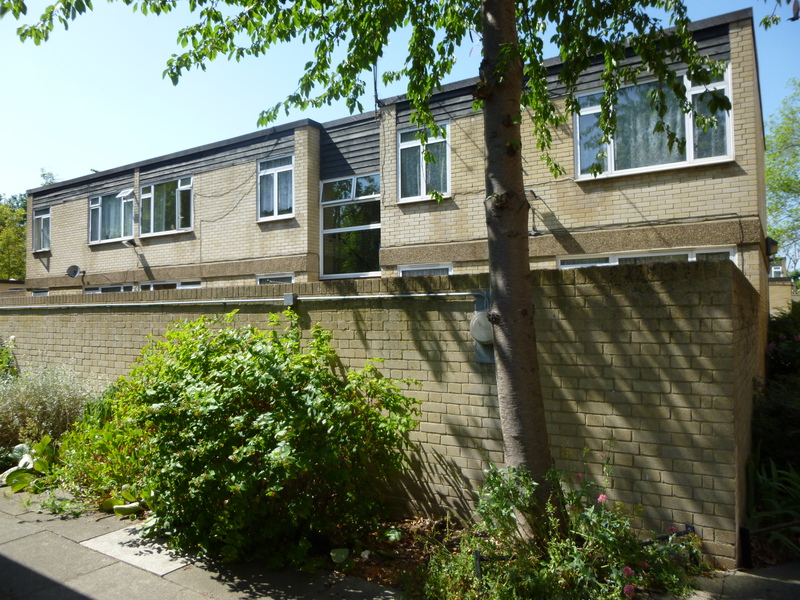 PPCR will provide you, the tenants and freeholders with support at groups and on 1 to 1 basis to help all the residents engage at a level that suits them. The next stage is about to developing the Master Plan for the area. This will be the key document for looking at what happens next. 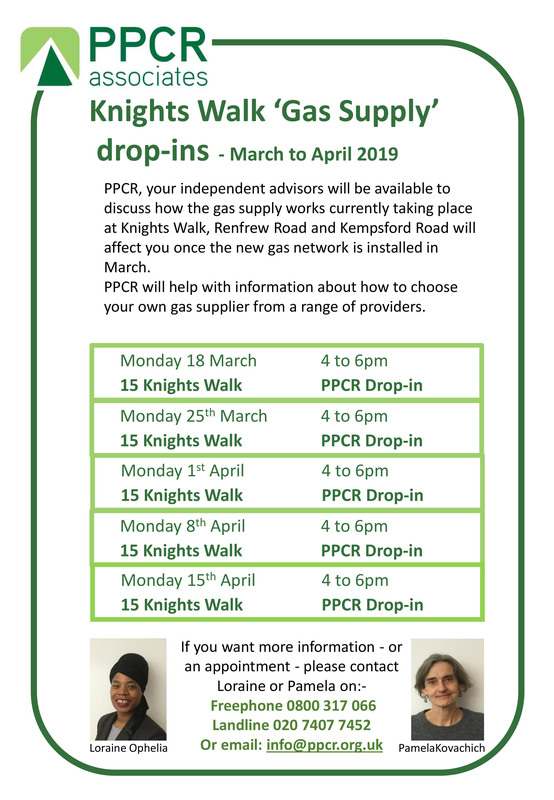 PPCR will provide advice and support to the residents and assist them in fully exploring the options, as well as getting the answers to the key concerns and priorities of tenants and freeholders. 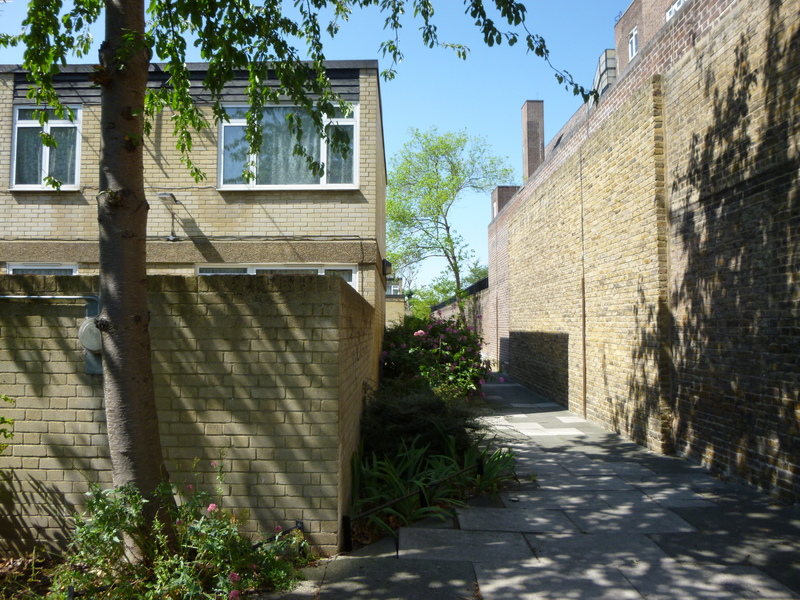 So that the Knight’s Walk regeneration is a success – developing homes and a place to live which residents want. There are also some FAQs (Frequently Asked Questions) which you might want to consult. 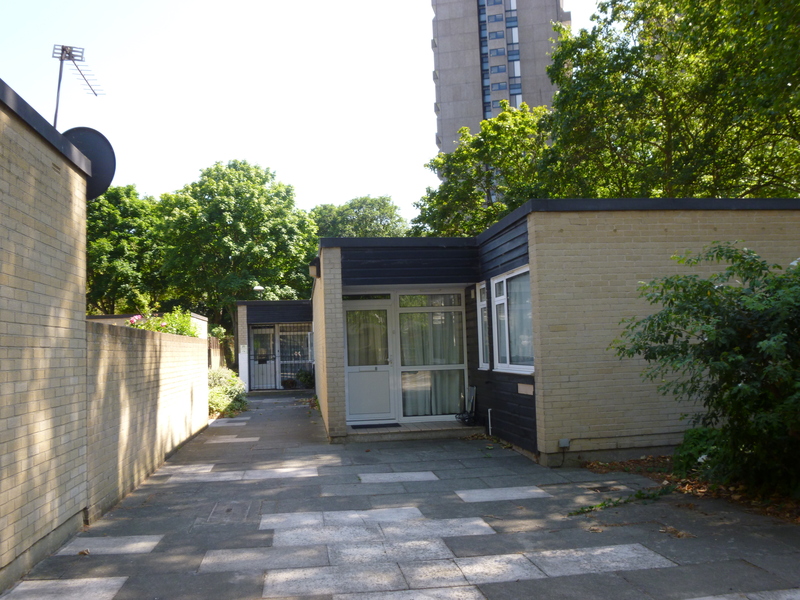 This entry was posted in Knight's Walk, London Borough of Lambeth, Newsletters.